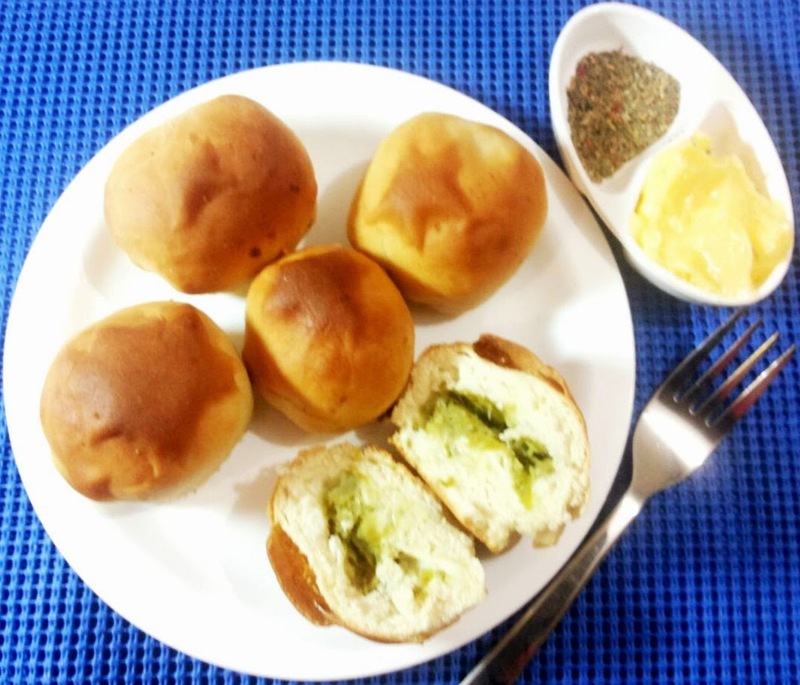 These stuffed dough balls are inspired by dough balls made by the famous chef RACHEL ALLEN. These dough balls were initially made in my kitchen with left over pizza dough.But they are now appreciated so much by my family that I make pizza dough specially for these dough balls. 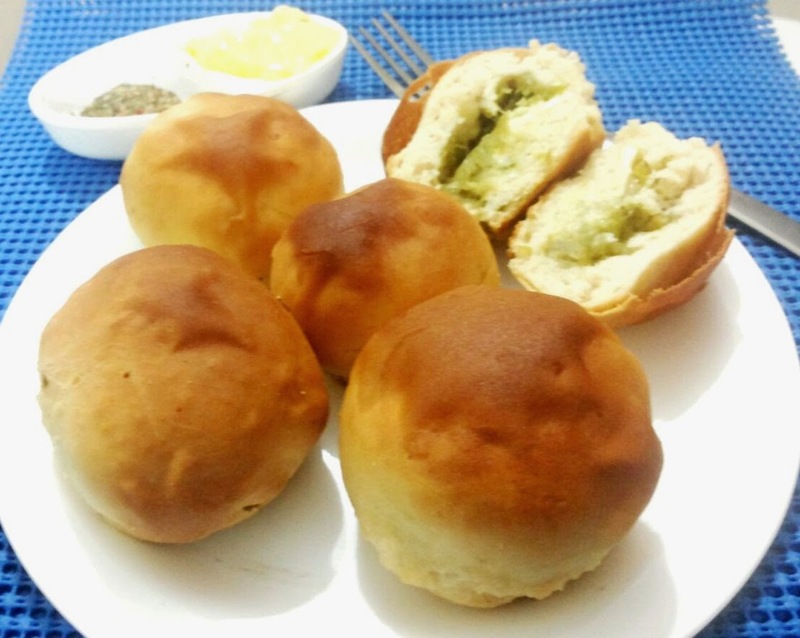 The famous Rachel Allens non vegetarian dough balls inspired me to try and make some veg dough balls.And here is the result...soft and delicious lipsmacking doughballs.And guess what ,makking them is not tedious at all. Mix yeast and sugar in a bowl with little luke warm water and keep aside to rest.Dont touch it for fifteen minutes.Keep it in a warm place to rise like near gas stove. Knead the dough with the help of dry flour for five to eight minutes on kitchen counter.Stretch the dough and fold again for gluten to develop.This type of kneading will help us get soft and airy pizza or doughballs. After two hours knead the dough again so as to remove air bubbles.Place the dough in bowl.Cover it with towel and keep it again for second rising for half an hour. After half an hour dough is ready.Cut the dough into even sized balls.Flatten them a bit and keep aside. Take a bowl.Add capsicum,onion,cheese,salt and crushed black pepper in it and mix. 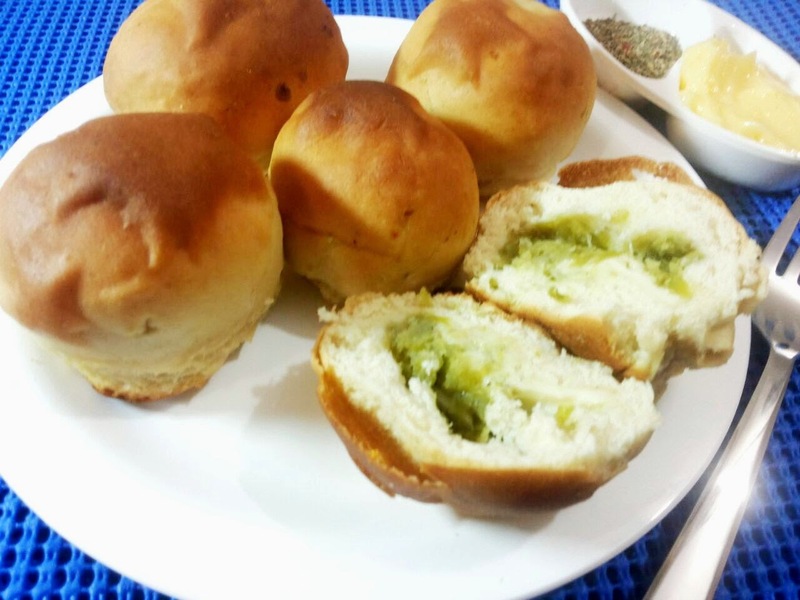 Fill each flattened dough ball with 2 tbsp of mix and close it and roll it into a smooth ball. Place these stuffed dough balls on lightly greased baking tray. Preheat oven to 220 degree celsius.Place the baking tray on middle shelf and bake for around 15 to 20 minutes.After every 8 minutes change the sides of baking tray for even baking.Bake till the balls have puffed up and browned. Serve hot with regular butter/garlic butter and mixed italian herbs.